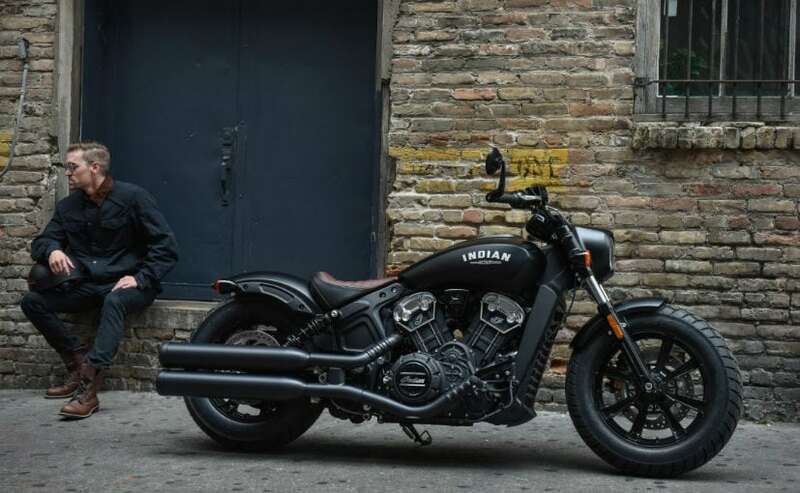 Indian Motorcycle will continue to launch all the international models in India as and when they are launched in globally in order to gain more market share. After riding through a tough 2017, American niche bike maker Indian Motorcycle expects a smoother ride in India next year on the back of new products and improved market environment. A wholly-owned division of Polaris Industries, it is present in 1,200 cc and above super bike segment in India and sells nine models, including the newly launched Scout Bobber with price starting at Rs 12.99 lakh (ex-showroom). "In 2018 we are looking at 40-50 per cent growth over 2016. It'll be much higher compared to 2017, almost 100 per cent because this year has been a very challenging year for us and the industry because of so many changes," Polaris India Country Head and Managing Director Pankaj Dubey told PTI. Elaborating on the challenges, he said the impact of demonetisation, conversion from BS-III to BS-IV emission norms and GST implementation has been a series of speed breakers. "The challenges of BS-III stock inventory and doing away them had an impact financially on entire industry," Dubey added. On GST, he said that disallowed taxes and double taxation had an impact on the company's models but "it has all been accounted for now and we don't have any issue post-GST". Looking forward to 2018, he said, "The impact of various external and internal reasons has stabilised now. We feel now we are on a good platform and we expect 2018 to be a good year." He said the company will continue to launching all the international models in India as and when they are launched in globally in order to gain more market share. On the potential of 1,200 cc and above motorcycle market in India, Dubey said the annual volume is around 2,000 units. "It has witnessed a high compound annual growth rate in the last decade and will continue in 25 per cent CAGR in the next decade," he said. Indian Motorcycle has around 5 per cent share of the market segment in which it is present. When asked about the company's growth ambitions, Dubey said: "We would like to keep pace with the industry growth or grow faster than the industry." He also ruled out any immediate plans to assemble Indian Motorcycle in India although it will try to be cost competitive with rivals such as Harley Davidson and Triumph. "Our strategy is that we are keeping negligible margin on our products so that we gain the market in India and give customer high quality global product made in the US. We will still sell at a premium over competition," Dubey said.